Cambridge University Hospitals (CUH) is one of the largest and best known NHS Trusts in the country. CUH delivers care through Addenbrooke’s and the Rosie hospitals, offering general, specialist, women’s and maternity care. The Recruitment Services department at CUH is responsible for the sourcing of staff across all specialities, with the exception of medical and dental posts. 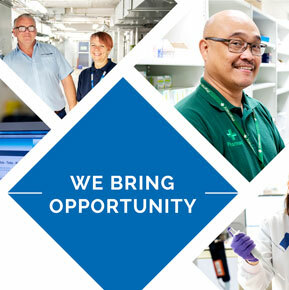 The Trust currently has a headcount of just over 9,000 employees working in over 250 different roles. There are also 84 nationalities working at CUH. Black Pig was contacted by CUH as it was looking to create a new brand identity for the CUH recruitment services division, along with a comprehensive marketing strategy utilising different media avenues. These included a bespoke website and social media design and advertising. The recruitment services department offers a diverse range of employment opportunities, however it felt that previous marketing approaches found it difficult to promote the vast range of job roles available with the perception often being that only medical staff work in hospitals. A key objective for CUH is to be a leader in recruitment within the NHS and to stand out from other health organisations by showcasing the variety of roles and areas that are covered. 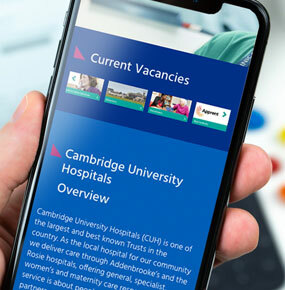 However, the recruitment pages and application interface were being hidden within the main CUH website making the user journey to find and apply for vacancies lengthy and unintuitive. 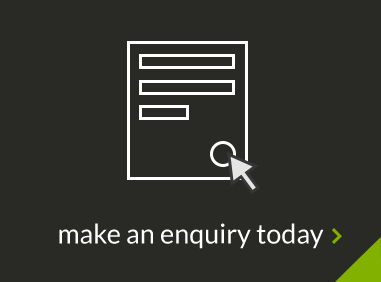 The brief to Black Pig was to create a clear and engaging recruitment brand identity and to develop a website that was modern, clean and easy to navigate and to provide the key information. The new brand and website should encourage people to come and build a career with CUH rather than think of it as just a job and place to work. 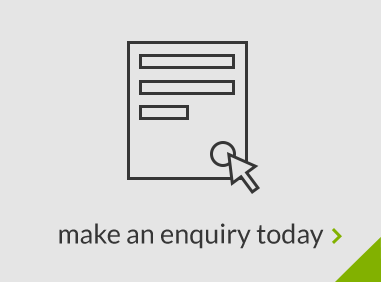 The new website features a current vacancies section which is linked with an application interface, this allows candidates to create a job account and apply online. As it is an external system, it has been integrated into the new website to make it look and feel as if it is part of the new template. The content management system (CMS) is configured in such a way which allows a CMS user to build the pages of the website based on the content for that specific page. While core components have been created, the CMS user is able to choose layout options, background colours and different types of media. This gives the user great flexibility to design pages as they go along. Videos testimonials are also a key feature on the website making the content more engaging and personal. Events play an important role in the recruitment process and so the new website also features an events section which can be applied to any page of the website for greater visibility. Part of the promotion of events is managed via social media channels and so Black Pig also created a number of templates which can be adapted internally at CUH and used to promote which events are upcoming. These templates can also be used to promote other aspects of working at CUH, for example testimonials, job of the week and staff benefits and rewards. As social media plays such a key role in engaging with prospective employees, it is important that the new brand stands out while still being obviously an NHS Trust. The new brand identity and website brings CUH to the forefront of recruitment within the NHS and we look forward to seeing it grow and engage with many more employees over the coming months.